Acclaimed American writer Dennis Cooper is famous for his novels, poems and short stories full of violent, drug-fueled queer characters and explicit fantasies of sexual violence. Permanent Green Light, co-directed with visual artist Zac Farley, looks like a friendlier version of his literary universe but preserves its inner and subversive tension: a young French man wants to blow himself up in public, without any clear reason. 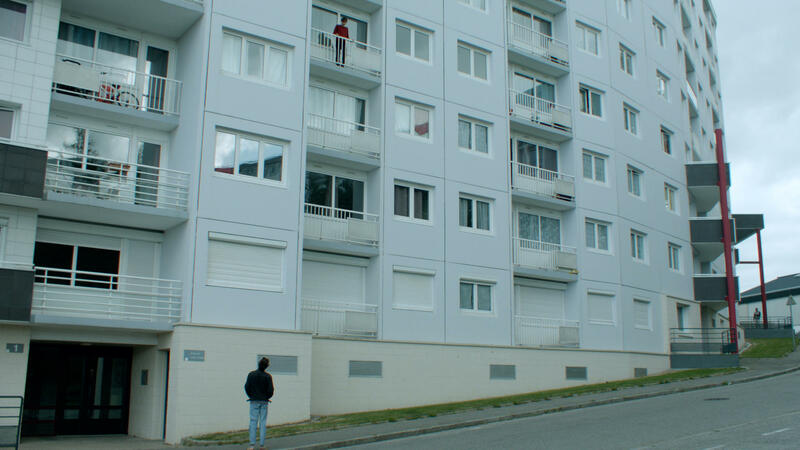 The film builds an idiosyncratic world of seemingly detached boys and abstract suburban areas. Cooper and Farley are more focused on their confused emotions than ideology, translating their death wish into quirky and sensual situations. It's a fascinating work on the beauty and danger of youth, and true to Copper's observation of filmmaker Robert Bresson used in his novel Try: "The thing that matters is not what actors show me but what they hide from me and, above all, what they do not suspect is in them." While the stench of a burning oil tanker disrupts life in the Turkish city of Izmir, Selim tries to pick up the pieces after a failed marriage. A reference to the state of the country? A strange encounter with a freebooter, who alleges he knew Selim from military service, pierces his apathy. 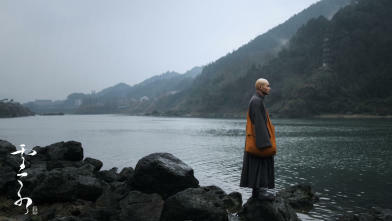 Fate brings together three fascinating lost souls – a monk with a sack of money, an innkeeper with an uneasy conscience, and a father who’s lost his son – in young Chinese director Zeng Zeng’s mysterious tale of guilt, punishment and ambiguous redemption.